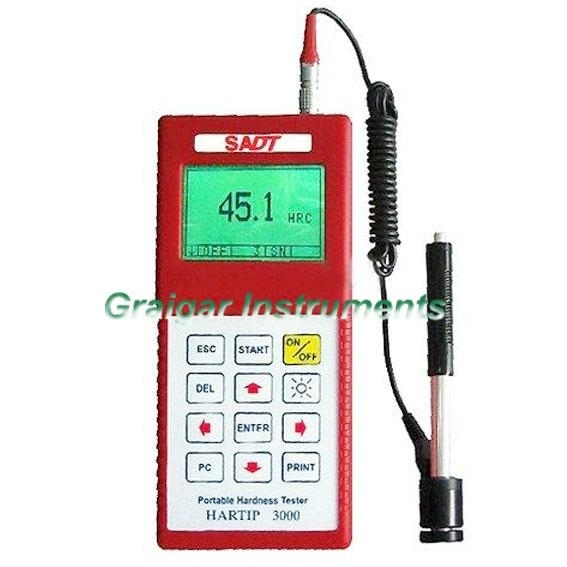 HARTIP 3000 is an advanced hand-held digital metal hardness tester with characters of high accuracy, wide measuring range and easy operation. 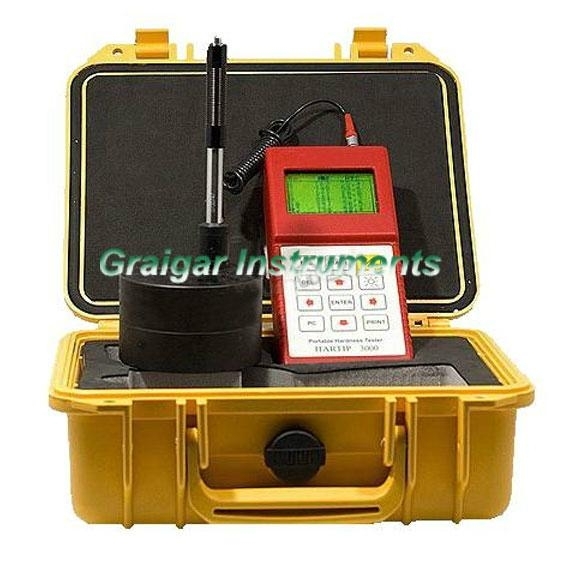 It is suitable for testing the hardness of all metals especially on site for large structure/assembled components. Which is widely used in the industry of power, petrochemistry, air space, vehicle, machine and so on.